Description: I think of a western when I look at this layout. The colors and the burnt paper me think that, not sure why. 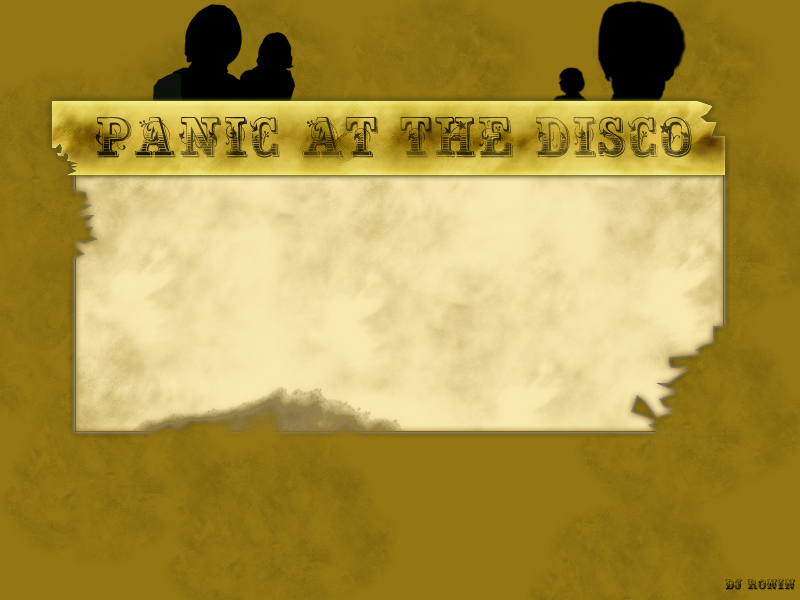 Well if you like Panic at the Disco then you will probably like this layout. Description: Gwen Stefani looking quite nice I must say. The pink means it is more of a layout for the females though. 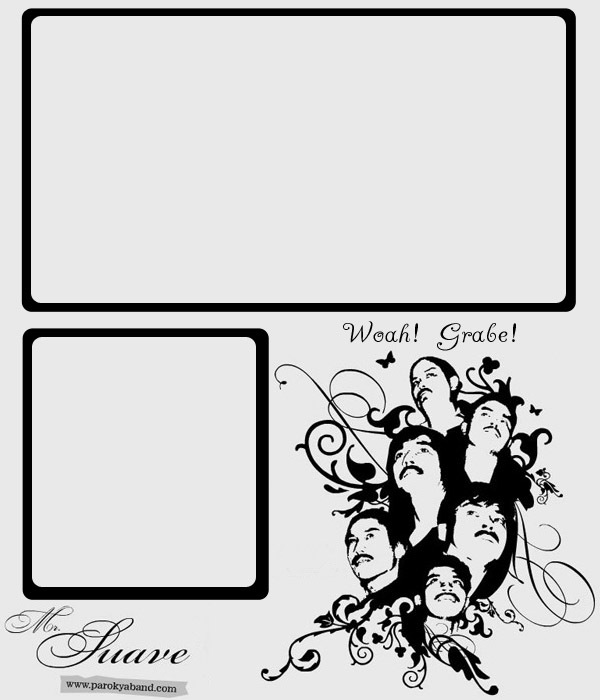 If you like Gwen Stefani you will probably like this layout. 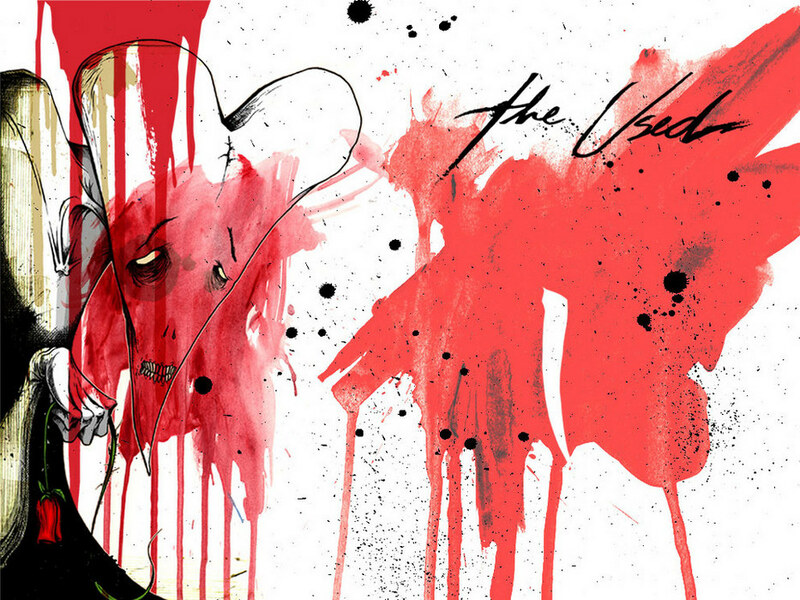 Description: A layout based on the band "The Used". Some blood splatters about the place and a weird looking monster, what more could you want?